Giving Back to Our Community – It’s In Our Nature! At Twin Cities Siding Professionals, we make it a point to give back to the community that supports us. After all, we don’t just work here. We live here and raise our families here. 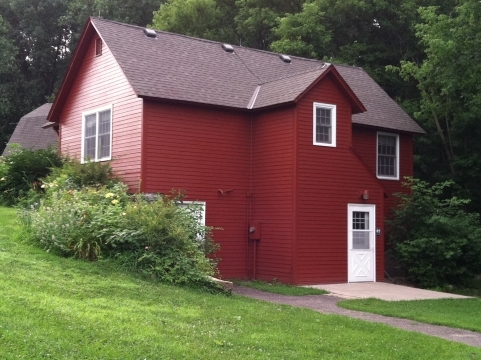 One of the local institutions we support is the Dodge Nature Center in West St. Paul. 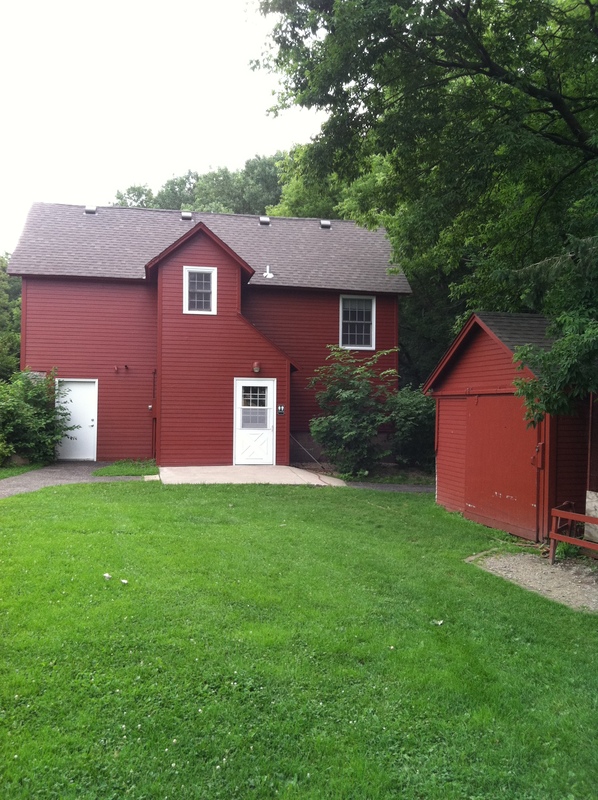 Over the past 40 years the Dodge Nature Center has helped over one million area children and their families to learn more about the natural world around us. Volunteer crews from Twin Cities Siding Professionals visit the Dodge Nature Center on an annual basis to help repair and renovate the more than 20 buildings on the site. Over the years we have helped to restore several buildings. 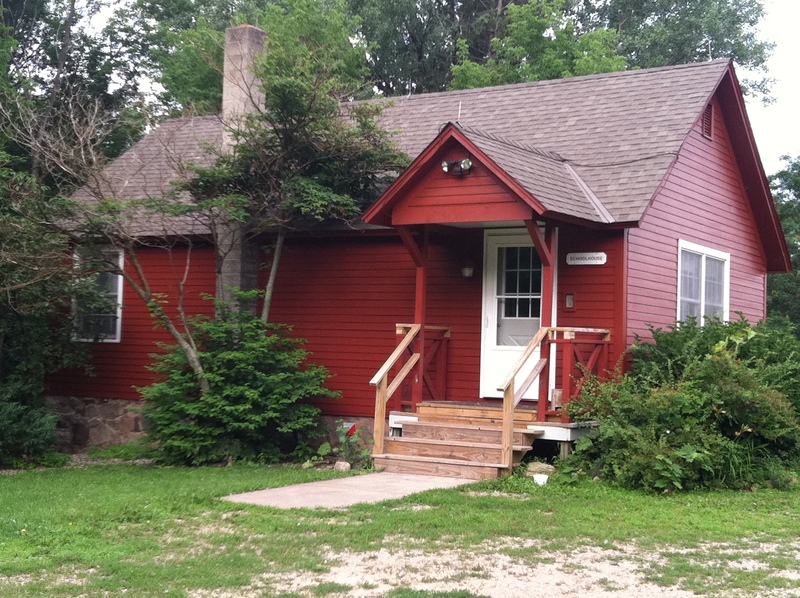 Terry and Kristen Stamman, owners of Twin Cities Siding Professionals, have committed the company to renovating one building at the Dodge Nature Center every year, for the foreseeable future. This ambitious long-term project will help to restore and preserve many of the buildings used by local families, and further the mission of the Dodge Nature Center. Click here to view videos of some of the Dodge Nature Center staff as they tell why the volunteer work Twin Cities Siding Professionals is doing is so important to the future of the Center.